LiveGreen is proud to unveil a new look for its website! While the old design had good intentions, many of you let us know that it wasn’t working for you. 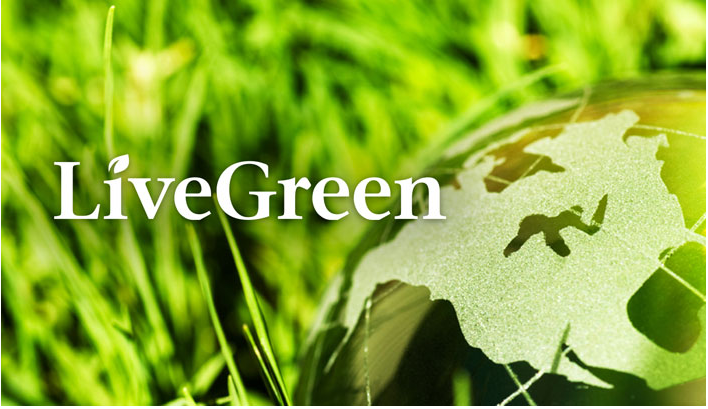 We agree and are proud to announce a new and improved LiveGreen website. The new version still has the same address: LiveGreenNebraska.com but you may find that some “downstream” addresses have changed. For example, looking for recycling information? Now you can just go to LiveGreenNebraska.com/recycling for information about recycling different materials. We are also really excited about the tool bar you’ll find on the left side of the page. You can go to almost any page on the site with only one click! Any item on that tool bar that has the little triangle on the right edge, also known as a carat, has a drop down menu that you can see just by hovering over the bar. Sticking with the recycling example, when you over the recycling bar with your mouse, a menu will drop down giving you the option to go directly to a page about a specific item, such as metal, cardboard, or medications. Some dropdown menu items have carats too. If you are on a touchscreen device (cell phone, tablet, etc.) there is no way to hover and you will still need to click. If you click on the bar you will go to the main page; if you click on the carat, you will see the drop down menu. All TravelSmart information is located here. New announcements will be on the front page, and we’ll still have all of our news articles, Earth Week information, the Supply Exchange, and the Sustainability Master Plan, in their entirety along with easy to read updates on each goal area and the initiatives that are helping us to get there. Looking for even more ways to be sustainable? You can also directly link to our Facebook page for information and events on and off campus and our Pinterest page for lots of Re-Purpose It Contest ideas, recipes, gardening tips, and more.